Thousands of visitors to the lagoon city joined locals in the annual festival. Here are some of the most stunning photos of the spectacular show. 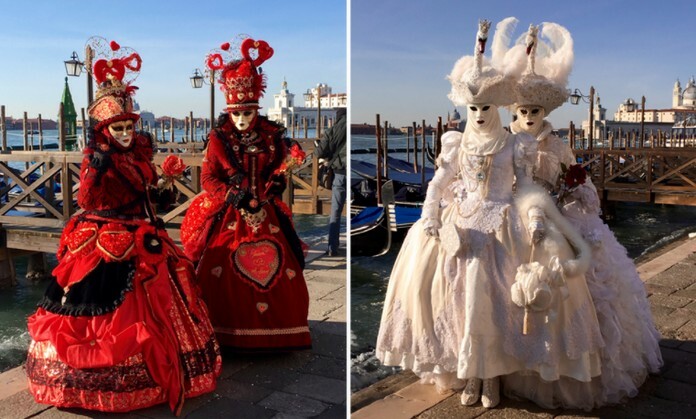 Each year, Venice’s world-famous Carnival brightens up the dreary days of January and February with shows, parties, and of course the magnificent costumes. 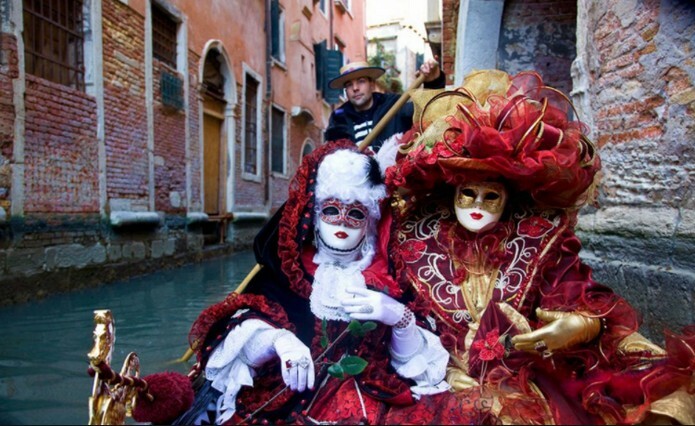 The Venice carnival is thought to have started in 1162, when Venetians spontaneously gathered to celebrate a military victory in Saint Mark’s Square. 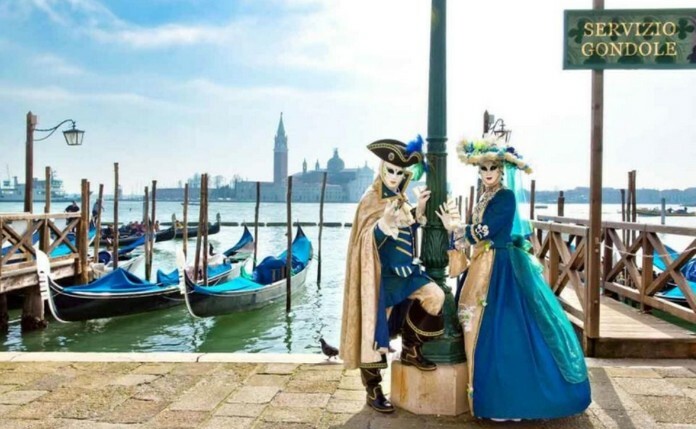 While the city was under Austrian rule, however, the festival was abandoned, and didn’t get started again until 1980 when the government revived the carnival to promote Venetian culture and history. 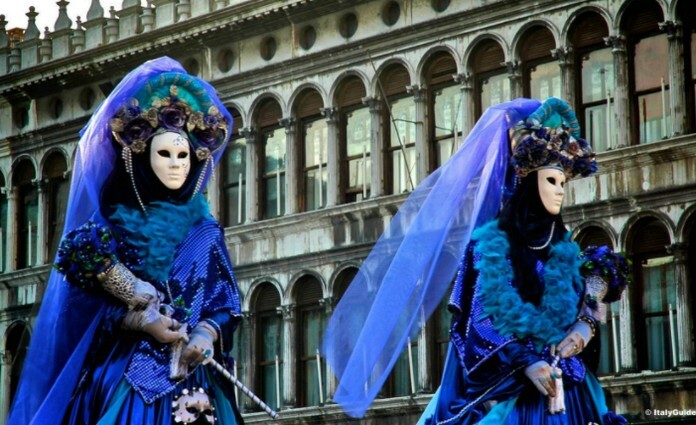 Nowadays, around 3 million visitors descend on the city to join in the celebrations, which continue until Shrove Tuesday. 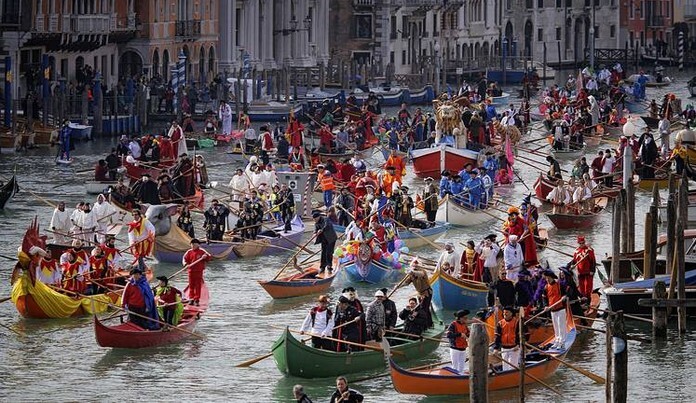 The huge popularity of the carnival has turned the spotlight back on Venice’s well-documented struggle with excessive tourism, which many local residents blame for making the city ‘unliveable’ for Venetians. 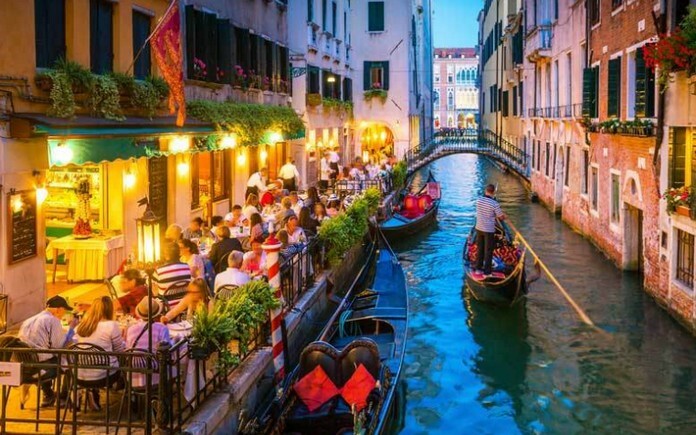 The carnival begins with ‘the Flight of the Rat’, when a giant model rat leads beautifully decorated boats in the opening regatta sailing down the Grand Canal.